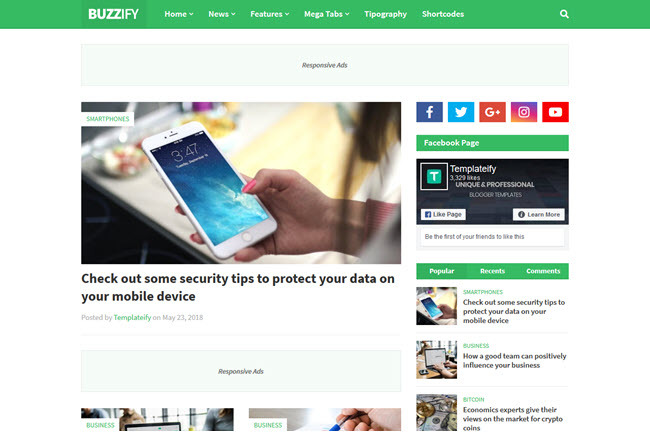 Tutorial: How To Install a Blogger Template? Check out below, all steps to setup this theme. Access your blog Layout > and click on the Edit Icon > in the Mobile Menu gadget. Sub Link Level 1 Ex: _Level 1 "Before the Title add 1 underscore"
Sub Link Level 2 Ex: __Level 2 "Before the Title add 2 underscore"
ALERT: Level 2 Links must be between or below level 1 links. Access your blog Layout > and click on the Edit Icon > in the Social Mobile gadget. Access your blog Layout > and click on the Edit Icon > in the Main Logo gadget. Access your blog Layout > and click on the Edit Icon > in the Main Menu gadget. Shortcode Types: msimple or mtabs. Shortcode Label: label or recent. INFO: In the mTabs type, you can add as many labels as you want, there is no defined limit! but remember they must be separated by "/". 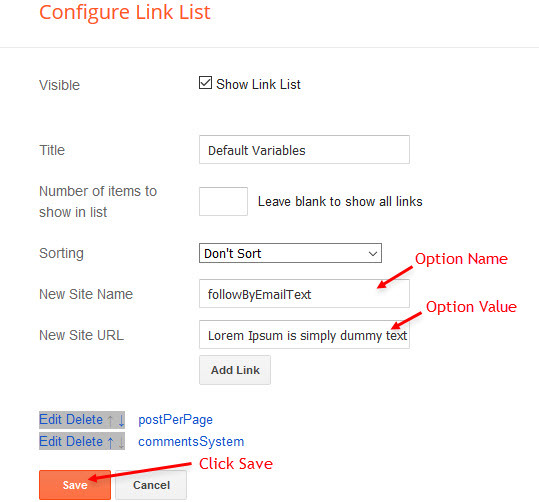 TO SAVE: After adding all the desired links and organizing them in the correct position, click on the Save Button. Access your blog Layout > and click on the Add a Gadget > Featured Post in the Main Featured or Sidebar sections. 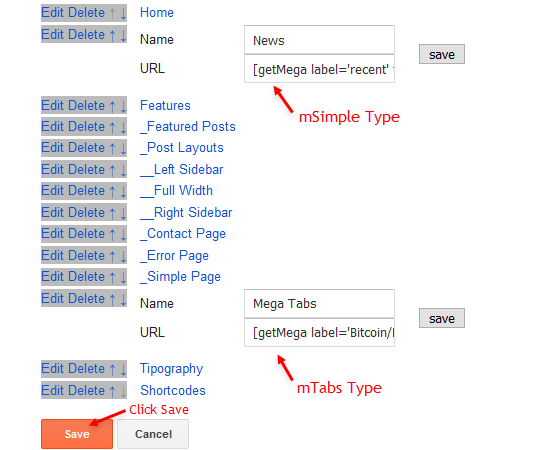 Select the post you want to display and click save. 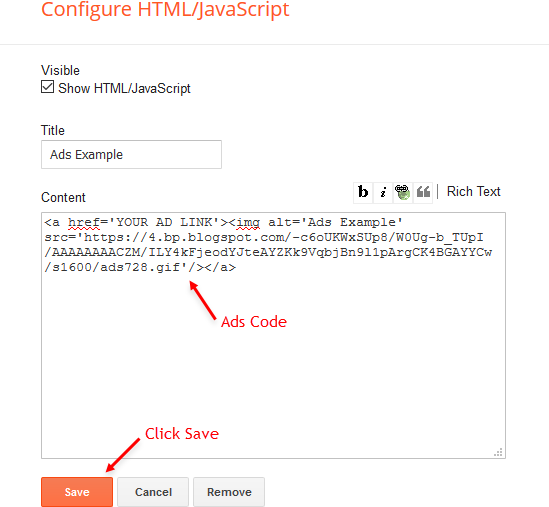 Access your blog Layout > and click on the Edit Icon > in the Main Posts/Blog Posts gadget. IMPORTANT: The ad will only appear if you have inserted in the section, if you want to hide just remove check to not display or remove the gadget. 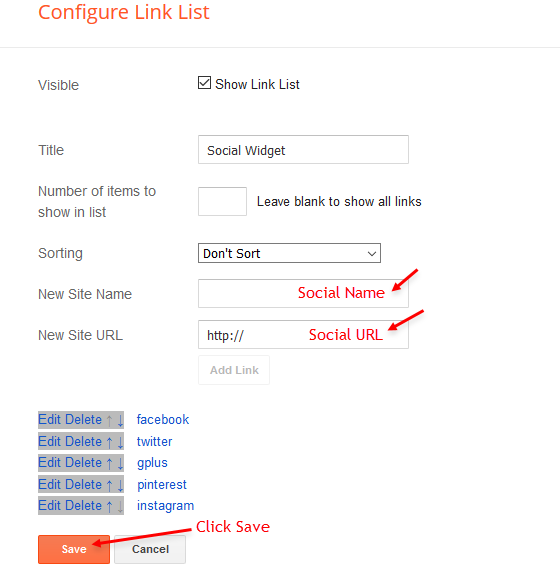 The widget receives the google plus information or blogger profile automatically, As long as your profile is marked as public. The icons are displayed if there are links in the description. 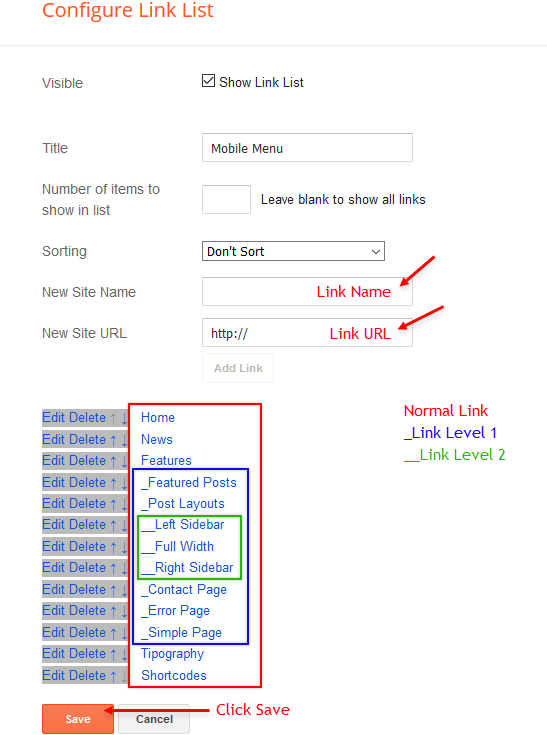 Find for Additional Information > Introduction > and add your description with HTML links. 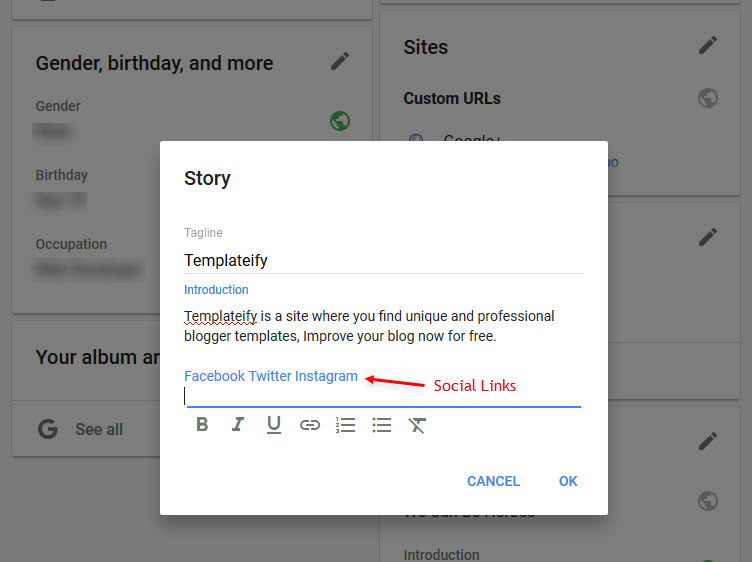 Find for Story > click on Edit icon > and add your description with social links. 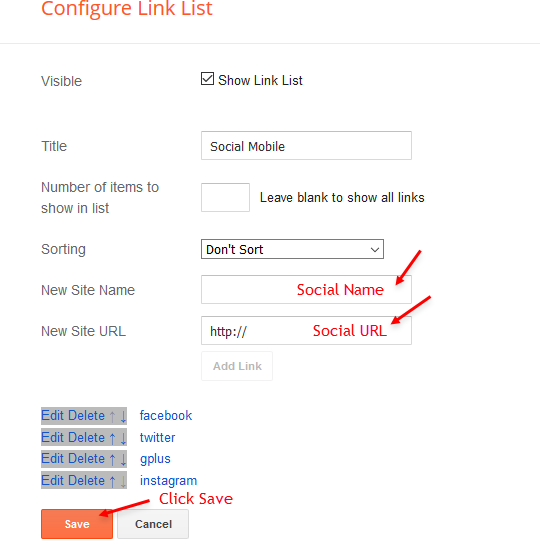 IMPORTANT: Use the default social networking links you'd like to add. 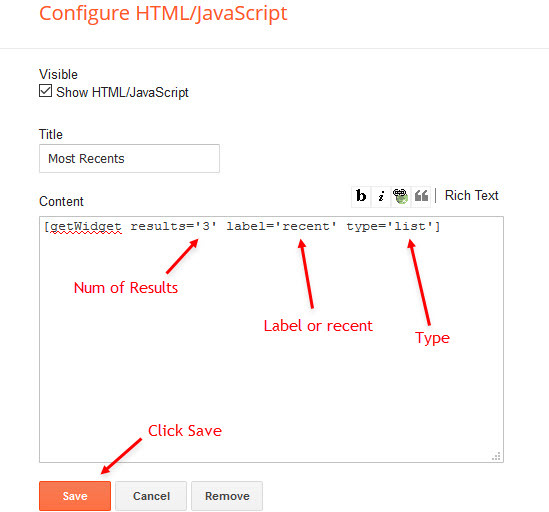 Shortcode Results: You must add the desired number of results. Access your blog Layout > and click on the Edit Icon > in the sidebar Social Icons. 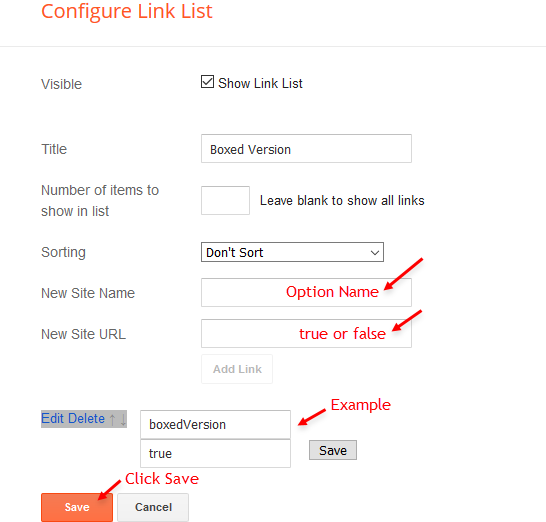 NOTE: To add the Page Plugin, you will need to install the facebook SDK on your blog, how to install it by clicking here. Access your blog Layout > and click on the Edit Icon > in the Social on Footer gadget. 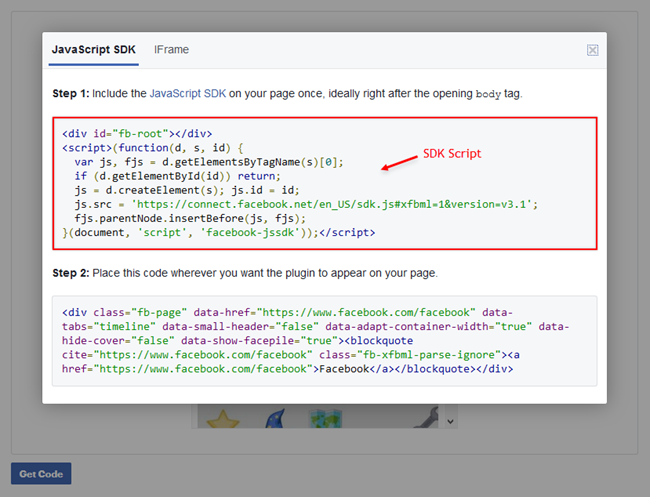 The Page Plugin as well as facebook comments only work if you have the Facebook SDK installed on your theme. See below for the steps to acquire and install the Facebook SDK. 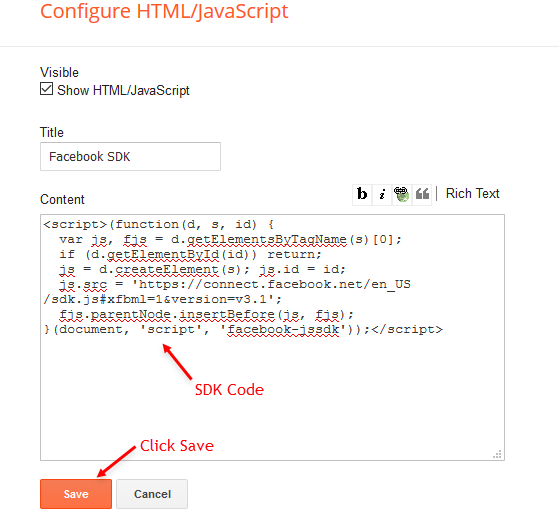 Step 01: Go to https://developers.facebook.com/docs/plugins/page-plugin/ and click on Get Code button and copy the SDK Script. Access your blog Layout > and click on the Edit Icon > in the Advanced Options > Facebook SDK gadget. 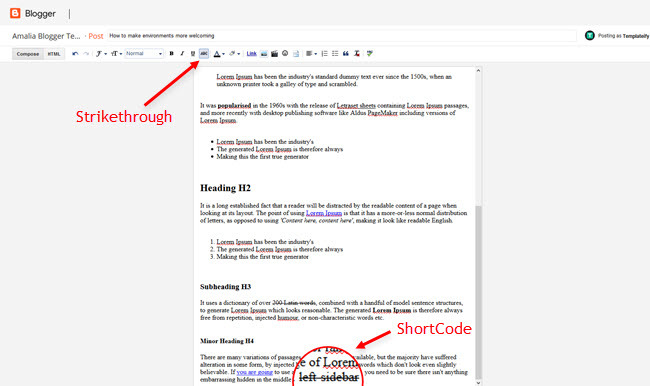 Access your blog Layout > and click on the Edit Icon > in the Advanced Options > Boxed Version gadget. Option boxedVersion: true or false, default is false. 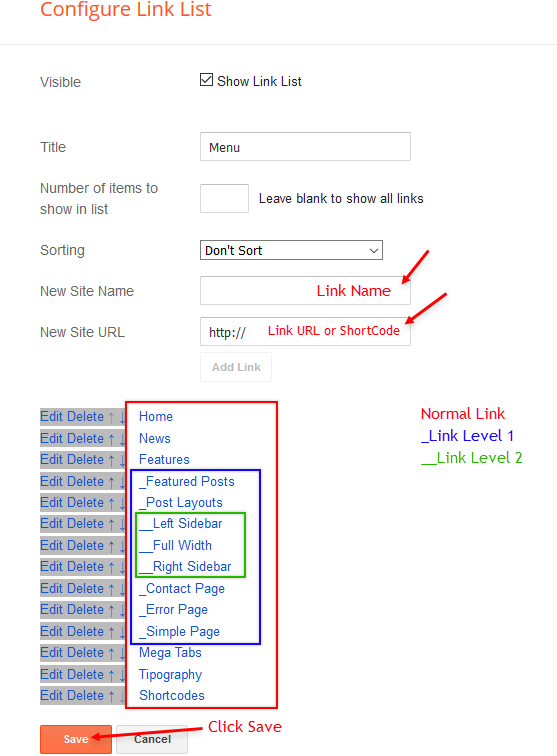 Access your blog Layout > and click on the Edit Icon > in the Advanced Options > Default Variables gadget. Options: fixedMenu, fixedSidebar, postPerPage, commentsSystem, disqusShortname, followByEmailText. fixedMenu: true or false, default is true. fixedSidebar: true or false, default is true. 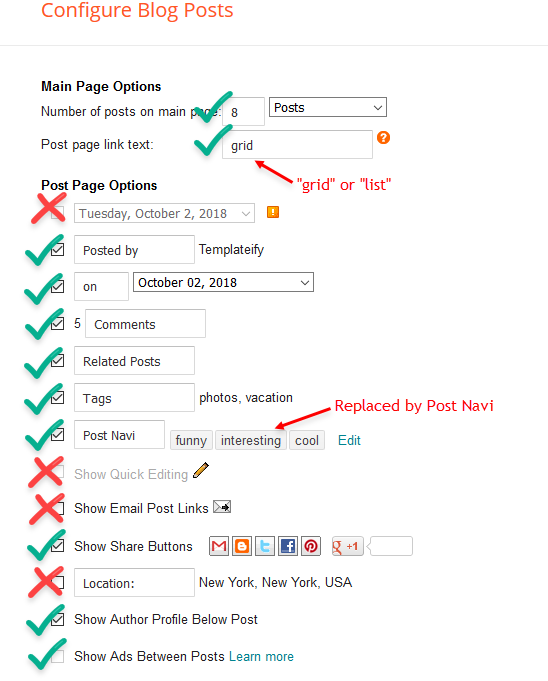 postPerPage: Set the number of results to search for labels, should be the same as of posts on the home page, default is 7.
commentsSystem: blogger, facebook, disqus or hide, default is blogger. 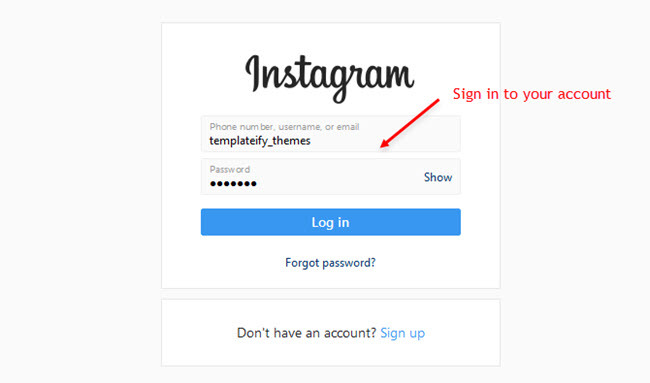 disqusShortname: If you add the disqus form, you will then have to add the username of your form, default is templateify-theme. followByEmailText: default is Get all latest content delivered straight to your inbox. 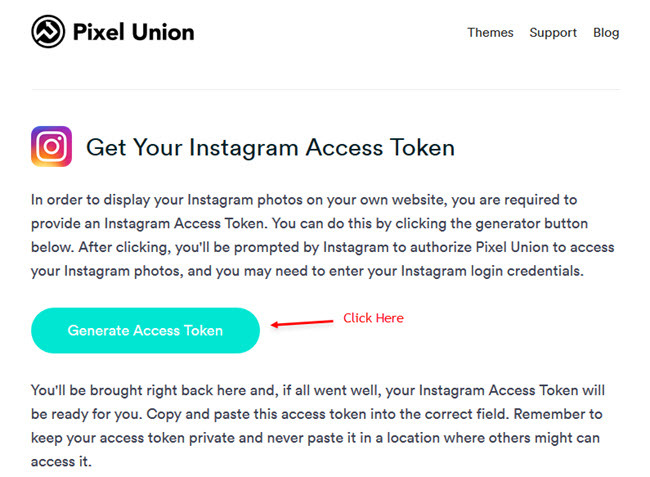 NOTE: To add the Facebook Comments, you will need to install the facebook SDK on your blog, how to install it by clicking here. How to Customize This Theme? 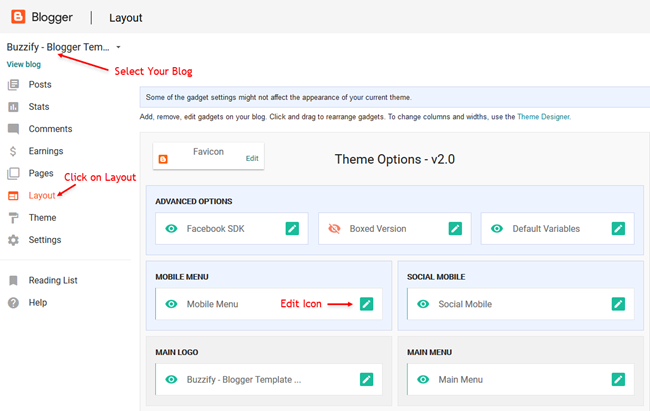 Access your blog Theme > and click on the Customize button > and find Background and Advanced options. Available for customization: Background, Widths, Colors and much more.